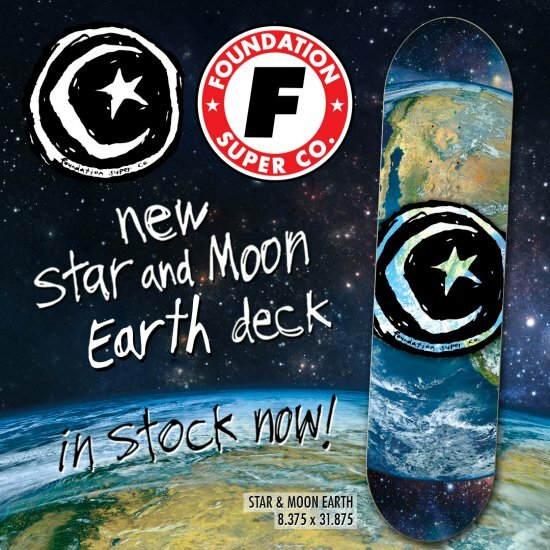 New Foundation Super Co pro series! The Horror Series by Secret Society Artist Camilo Jaramillo available now! Hit up your local skateshop to purchase or visit here. Dakota owning this beast of a handrail in his new F print ad in Thrasher ad. Demand from your local skateshop or hit up the Yeto site to purchase. Check out FoSkCo AM Aidan Campbell in Etnies' "Strobe Lights and Motorbikes" video.